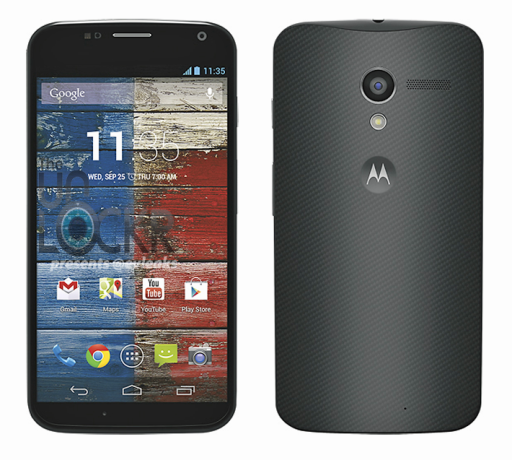 Republic Wireless will soon be offering the second device for their network and its none other than the latest Moto X. In case you do not know, Republic Wireless is currently offering only one device – Motorola Defy on their network. Even though the carrier has some creative mobile plans for their customers including the exclusive Wi-Fi calling services, the lack of mobile choice will no doubt hinder customers from switching over. If you’re interested, you’ll be able to grab the Moto X for just $299 on a 2 years service contract with the carrier. We’re not sure when exactly the Moto X will be available from Republic Wireless, but sources have claimed that it should be going on sale somewhere during November.